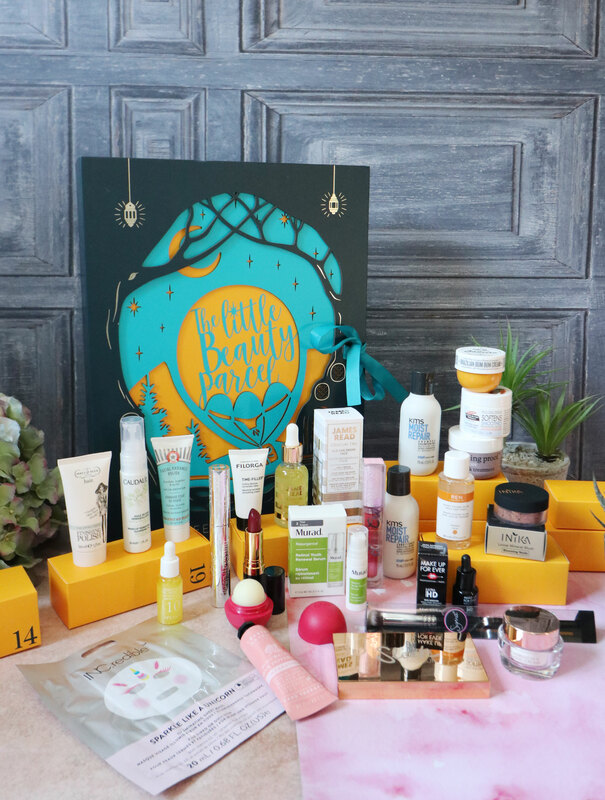 This calendar includes 24 days of beauty treats, from some of Feelunique’s favourite premium and sought after brands. The calendar itself is designed to look like a fairy-tale storybook, featuring intricate, laser-cut doors which open to reveal a very sweet story – the tale of The Little Beauty Parcel – a Feelunique package on a magical, snow-filled journey to reach its ultimate destination – you! 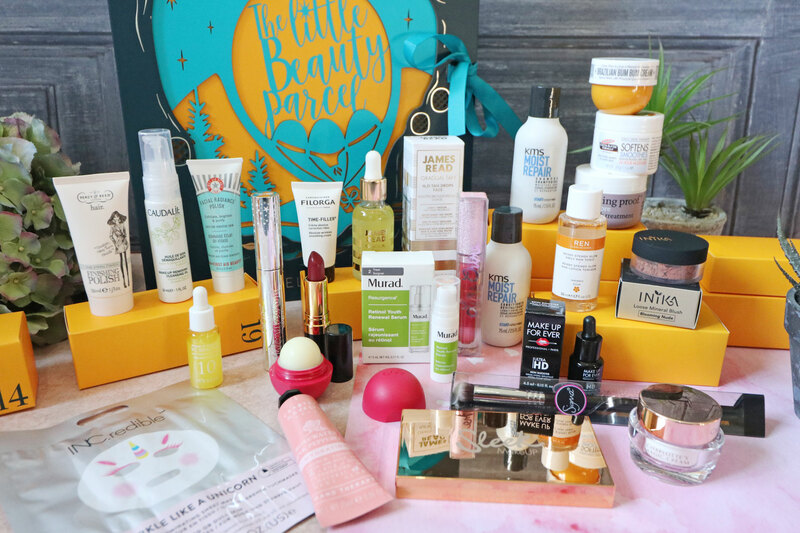 Each box includes deluxe mini products, covering makeup, skincare, hair and accessories, and there are also a few full sized products to be found too, such as a full sized Lime Crime Diamond Crusher Liquid Lipstick, A Sleek Makeup Highlighter Palette and a Ciate Mascara to name just a few. 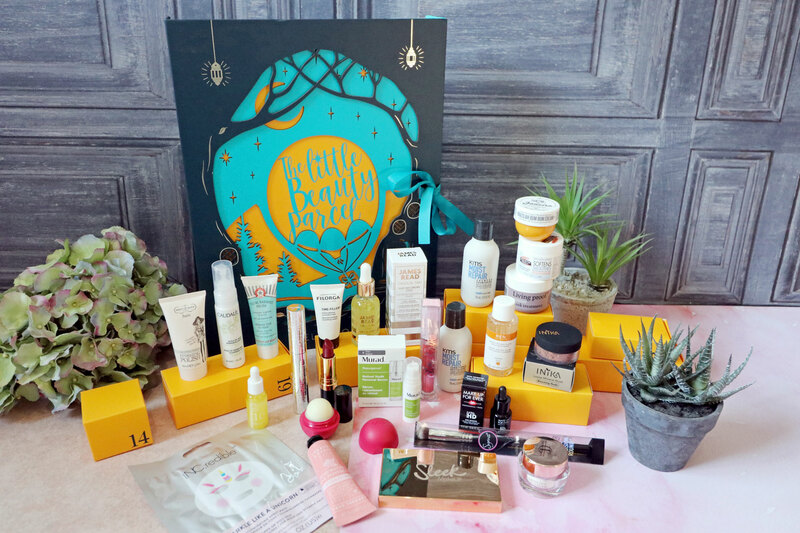 The products add up to a total of £250.00, and with the Advent Calendar costing only £75.00, it’s the perfect treat for beauty lovers in the run up to Christmas. 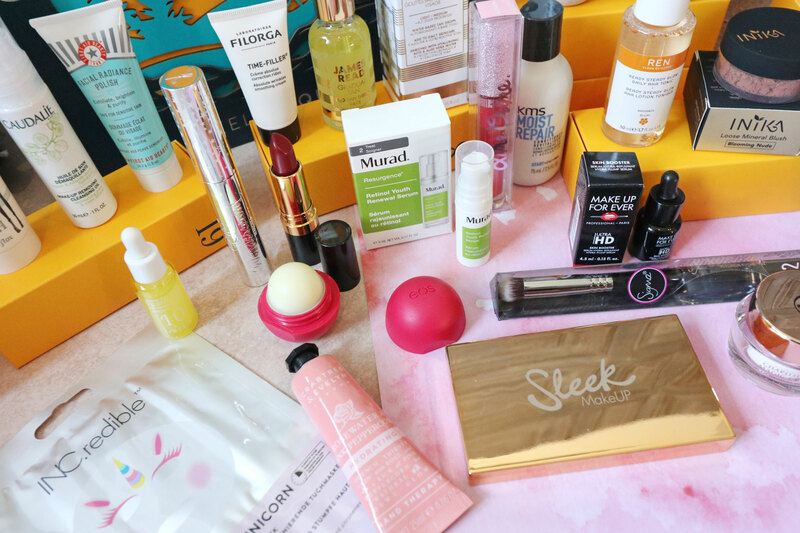 Some of my favourite treats are the Nails Inc Mask, Sol de Janeiro Brazilian Bum Bum Cream (as this is something I’ve been wanting to try), the Lime Crime Diamond Crusher Liquid Lipstick and the Charlotte Tilbury Magic Cream. This advent calendar really does include a fantastic selection of products, and is very reasonably priced at £75.00. 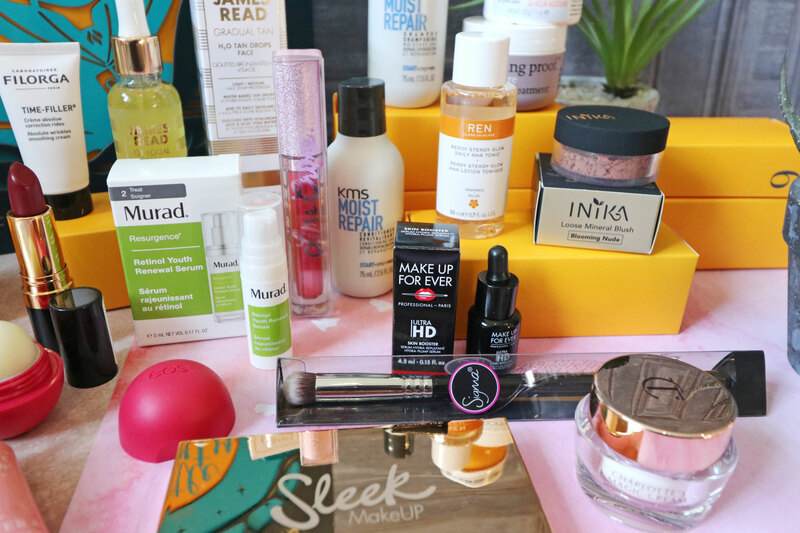 Next Post Huda Beauty Latest Launches – Worth the Splurge?